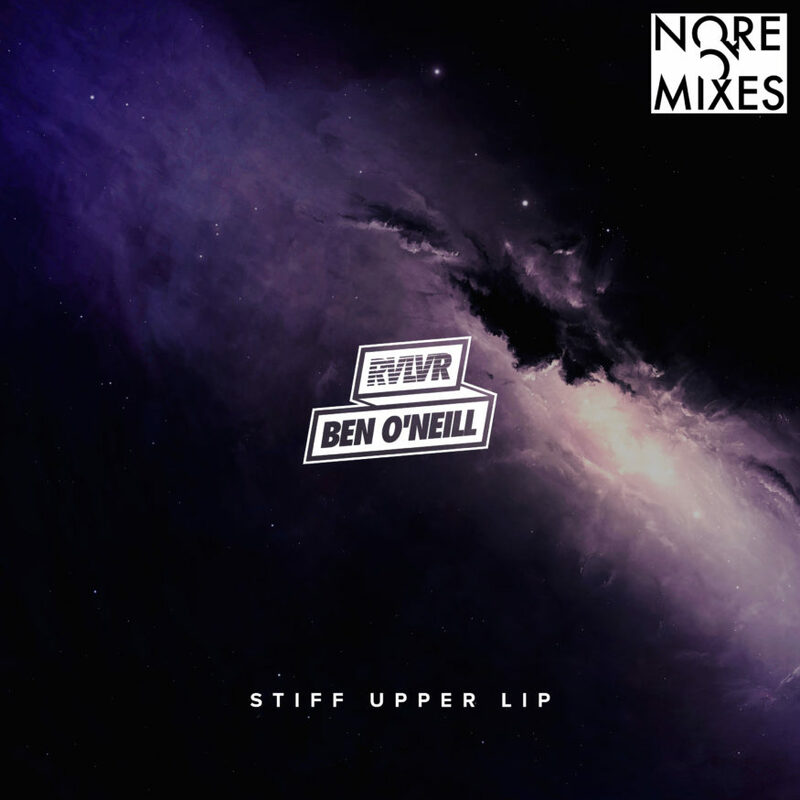 We’re really excited to preview the first music from the forthcoming RVLVR & Ben O’Neill project, out December 1st. You all should be familiar with RVLVR from his releases on this label, as well as Seclusiais and other imprints. However, Ben O’Neill may be a name you don’t recognize. 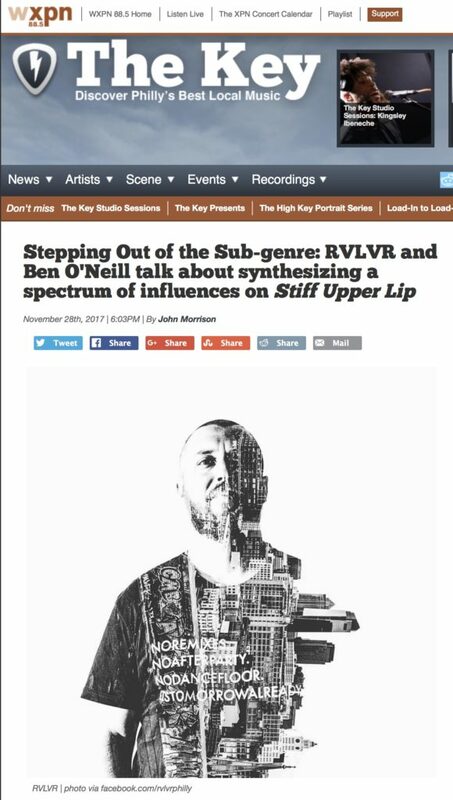 Ben met James (aka RVLVR) when as undergrads at Philadelphia’s University of the Arts; so this project has been a long time in the making. For the past few years, O’Neill has been flexing his guitar skills on the road with the likes of John Legend, Jill Scott and Kanye West (amongst others). Check out the group’s take on drum & bass (?) with Fade Away courtesy of Walmer Convenience.